A sore knee cap is a very common complaint in all age groups. One in three people experience knee cap pain at some stage. Typically this pain is experienced at the front of the knee. The knee cap, also known as the patella, with doctors referring to the type of pain as “patellofemoral pain”. What does the knee cap do? The patellofemoral joint is the part of your knee joint where the knee cap runs in a groove at the front of the knee. The groove is called the ‘trochlea’. The quadriceps muscles on the front of your thigh connect to the patella. The knee cap is then connected to the tibia (or shin bone) by the patella tendon. When the quadriceps muscles contract they pull on the patella, and it causes the knee to straighten. The patella acts as a pulley, moving up and down in the groove on the front of the knee. The knee cap does not normally move from side to side. When the patella does not run centrally in the trochlea groove, it is called maltracking. A maltracking patella tilts to the outer side of the knee. What causes a sore knee cap? Knee cap pain occurs when the patellofemoral joint is not functioning properly. Patella maltracking causes a sore knee cap as the patella runs to the outer side of the groove, causing pressure overload. <a href="/knee-conditions/knee-cap-dislocation-patellar-dislocation-perth/">Patella dislocation </a>occurs when the patella is knocked completely out of its groove. This can damage the joint surface of the patella and tears the ligaments holding the patella in place. Patella osteoarthritis is a result of long-term maltracking, but is also caused by injury, or obesity. 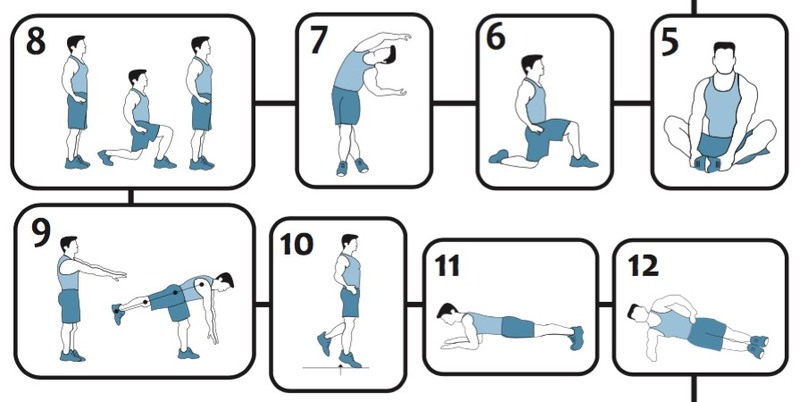 Pain produced by walking up and down stairs, bending or squatting. ‘Restless legs’ when sitting for long periods of time. Pain when running, also known as ‘Runner’s knee’. What are the treatments for knee cap pain? Patellofemoral pain is difficult to treat and is notorious for grumbling on for long periods. Non-surgical treatment should always be tried first and this includes physiotherapy, exercises, weight loss, orthotics, knee injections, and a knee cap brace. Surgery for the treatment of a sore knee cap is with knee arthroscopy for lateral release, or Tibial Tubercle Transfer (TTT). Dr Colvin, orthopaedic surgeon in Perth, can advise you on the surgical treatment options if non-surgical treatment has been unsuccessful. If you have any questions about knee surgery options in Perth, please get in touch with the Western Orthopaedic Clinic to book your appointment with the orthopaedic surgeon.